Dr. Eve Agee, Ph.D. is an international bestselling author, medical anthropologist, certified life coach and leading global authority on women's wellness and empowerment. Her best-selling book, The Uterine Health Companion: A Holistic Guide to Lifelong Wellness (Celestial Arts/Random House), is the winner of the International Book Awards for Women’s Health and is also an Award-Winning Finalist for The USA Best Books of 2011 Book Awards. Before becoming a leader in the field of coaching, Eve served as a political appointee for President William J. Clinton. In her work for the White House, she helped create policies and programs to improve the health and well being of women and children. She has taught at the University of Virginia, served as a White House expert, conducted research on women’s health and healing in the U.S. and West Africa, and traveled the globe training in healing modalities from leading practitioners and healers. Eve has been featured on television, radio and in magazines and has received numerous honors and awards for her work. She’s a member of the International Coach Federation, American Anthropology Association, and Society of Medical Anthropology and speaks nationally on women’s wellness and empowerment. Eve is the founder of the Transform Coaching Academy and the co-founder of the Hot Flash Mob Movement. 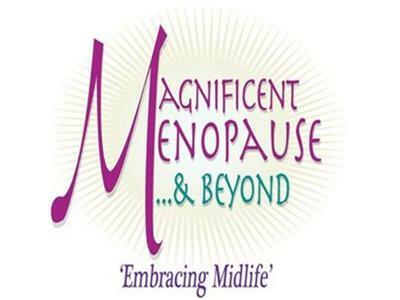 You can learn more about her programs and books, including her new free video course “How to Feel Your Best Naturally During Peri-Menopause and Menopause” at her website www.eveagee.com.